Cover Art. Play It Forward. Which cover? 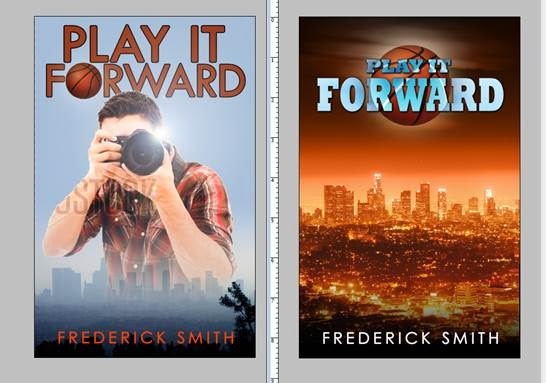 You'll have to find out when Play it Forward comes out in January 2015.